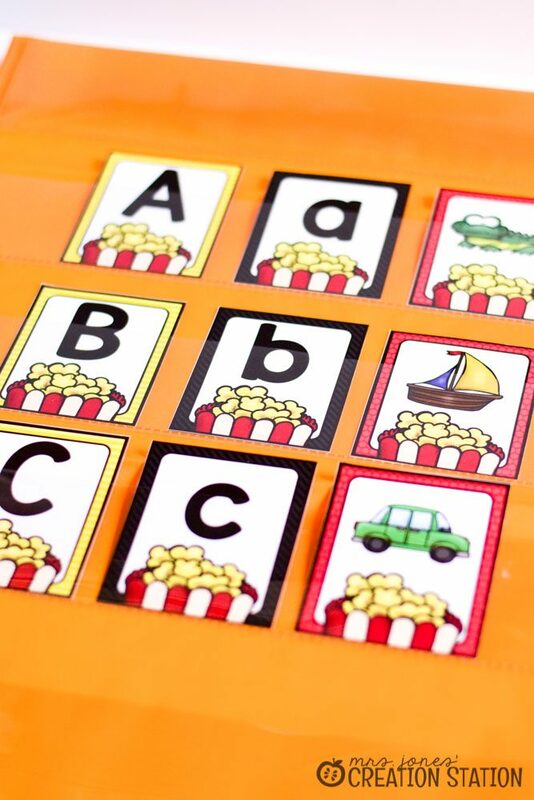 Practicing the alphabet is something that goes on in an early childhood classroom daily. 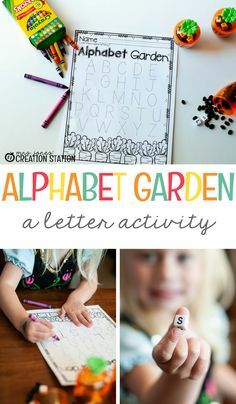 It is a must to have a variety of fun alphabet activities to keep centers exciting. 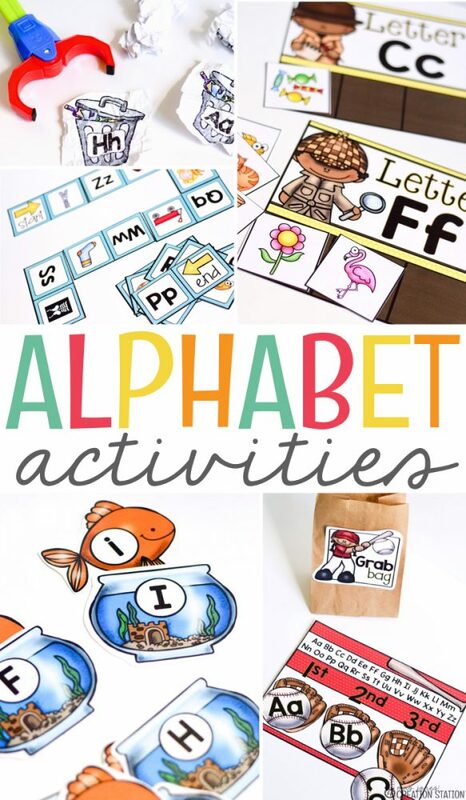 These are a few of my go-to activities to teach all the letters of the alphabet. The first activity we use is a letter sorting center. 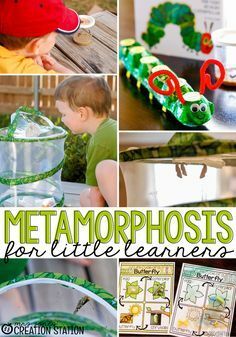 This is a great way to get your learners identifying their letters. 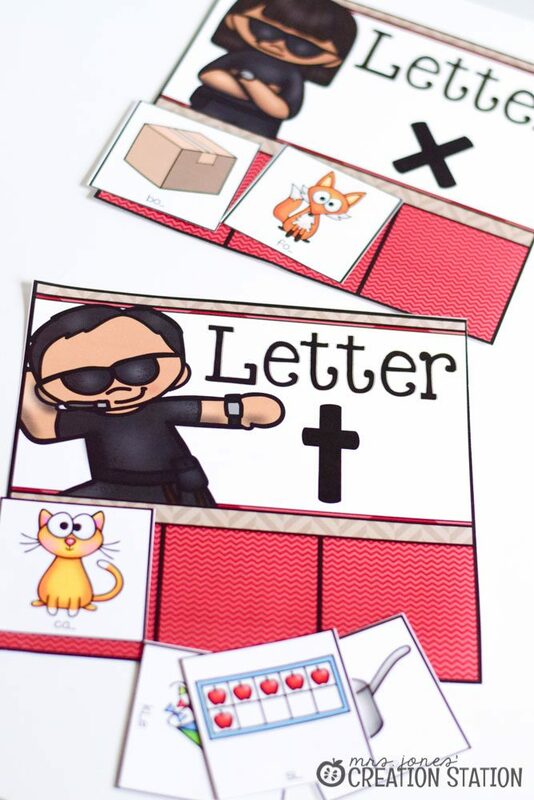 Simply provide your learners with a mat and the letters included. 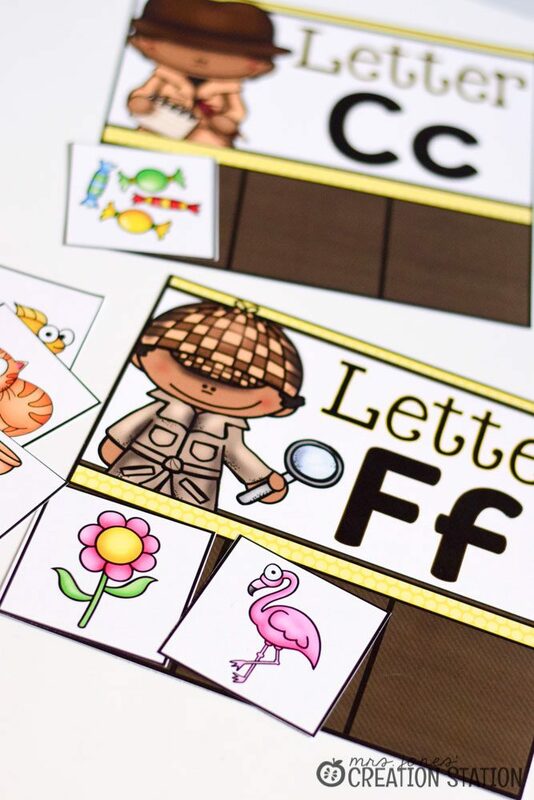 Have your learners sort the different fonts of letters on the mats. I like to staple a snack size bag to the back of the mats to make setup and cleanup easy. 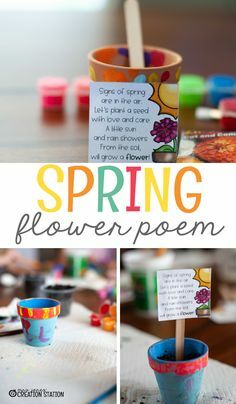 This activity is always a hit for whole group (in teams), small group and partner center work. 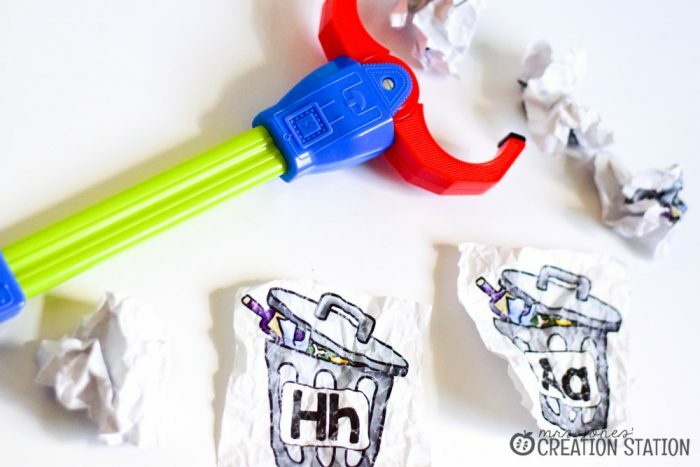 Ball up the trash letters and place them on the floor. Have learners use these claws to pick up a ball of trash. Then they may say the name and sound of each letter. 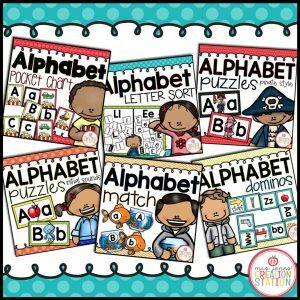 So fun and a great way to “check” your learners alphabet knowledge! You can grab this center and printable included by clicking the image at the bottom of this post. 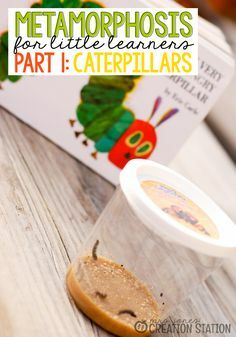 This is one of our favorite alphabet activities. We love using this activity in our sand table for a little sensory alphabet fun. 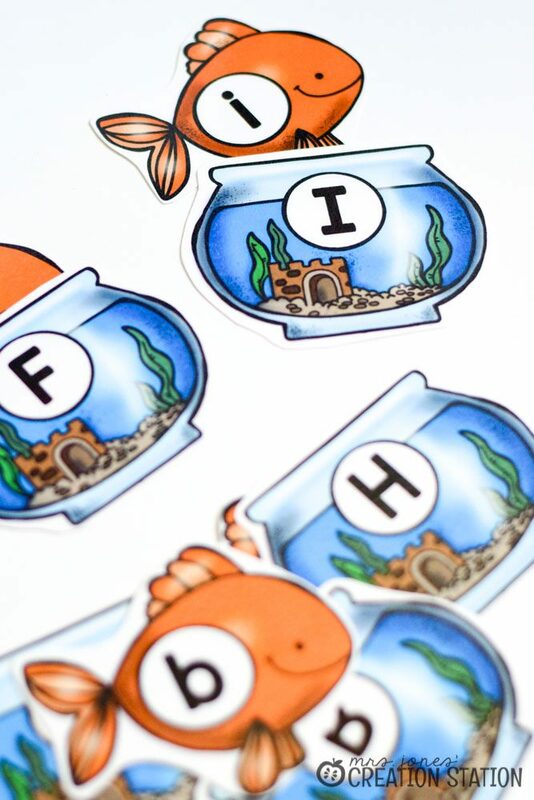 Learners can match the fishbowl to the correct fish to practice matching their capital and lowercase letters. 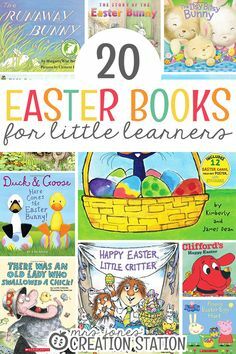 Little learners love reading books on their own and these readers will set them up for success. 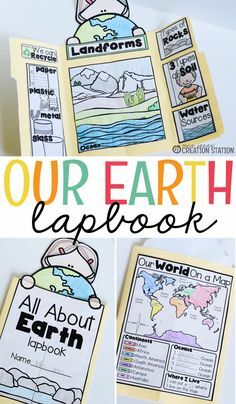 Print, color, fold and add to their book boxes. Coloring these pages are a great morning activity to start the day, too! Once learners know most of their letter names, we start practicing letter sounds. I love to pull these mats out in small groups as a warm up activity for letters we are working on. 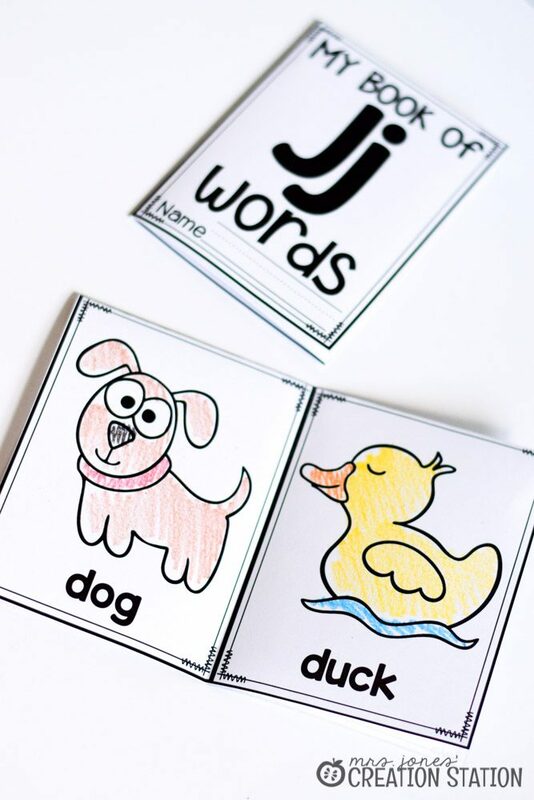 Just print and cut for learners to match the pictures to the correct letter. These dominos are always a hit on our literacy center that hangs out on the carpet. Have learners work together to match the dominos and create a domino train. So fun and great letter name and sound practice! 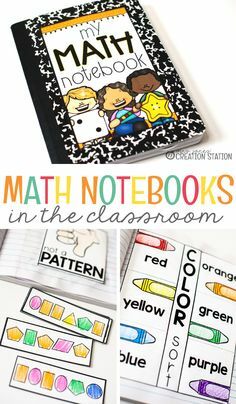 Pocket charts are one of my favorite items in the classroom. 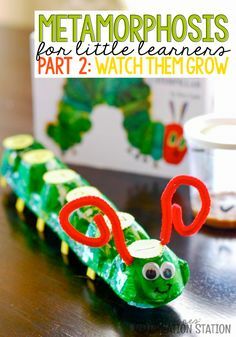 They keep activities organized as little ones work on them. 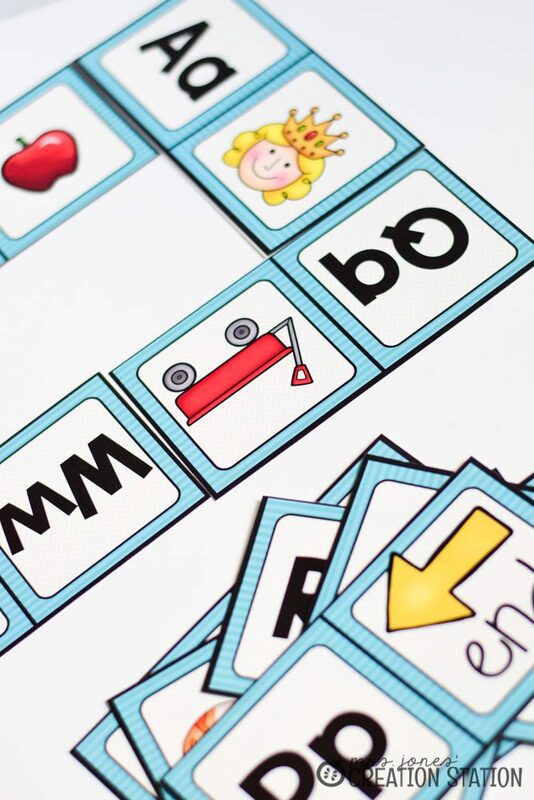 This alphabet center has learners match the capital, lowercase and picture card for each letter. For an extension have learners put the letters in alphabetical order. When letter names and sounds are in full swing it is time to bring on the ending sounds. 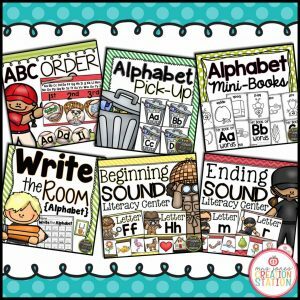 I like to keep things consistent with my learners so we have an ending sound sort that is similar to our beginning sound activity. Learners just place the correct pictures onto the correct ending sound mat. 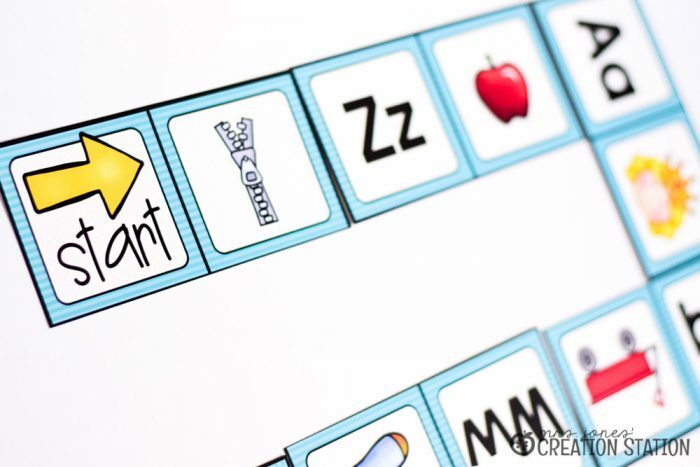 Alphabetical order is a tricky skill to teach to little ones. 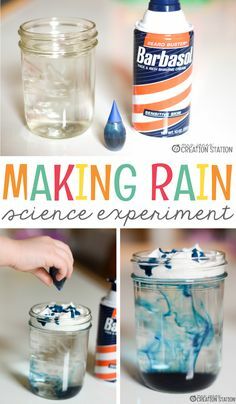 This activity is a fun way to introduce learners to this new concept. 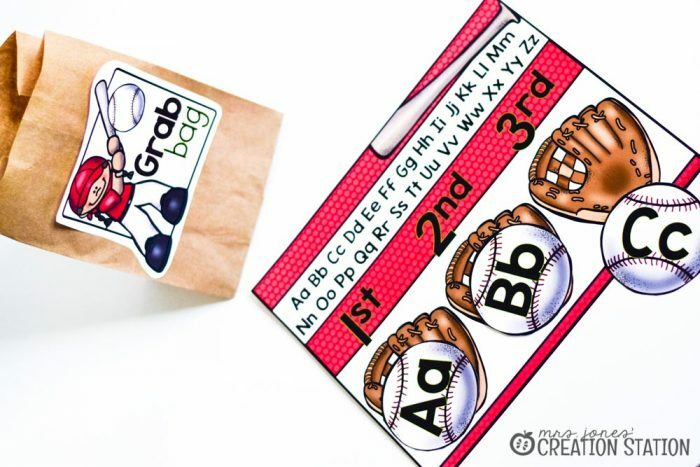 Place the letters into the Grab Bag and pull out 3 at a time. Put the letters in alphabetical order using the alphabet on top of the mat as a guide. 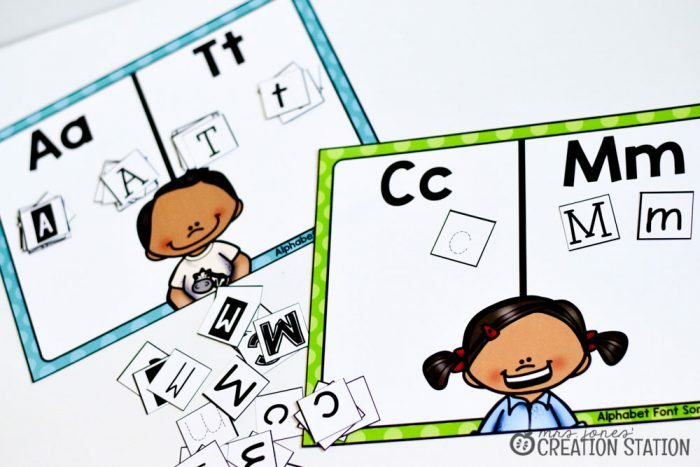 You can find all these resources and even more in my Alphabet Centers bundle in my store. 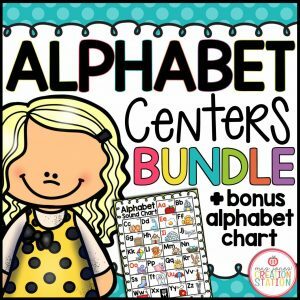 Don’t forget to grab the Alphabet Pick Up center below! Enjoy!